Although mint is easy to grow, its roots, which are called "runners," are also incredibly invasive: they quickly grow, sprouting new leaves and new plants as they go. Mint will overtake a flower bed or garden in no time if you're not careful. 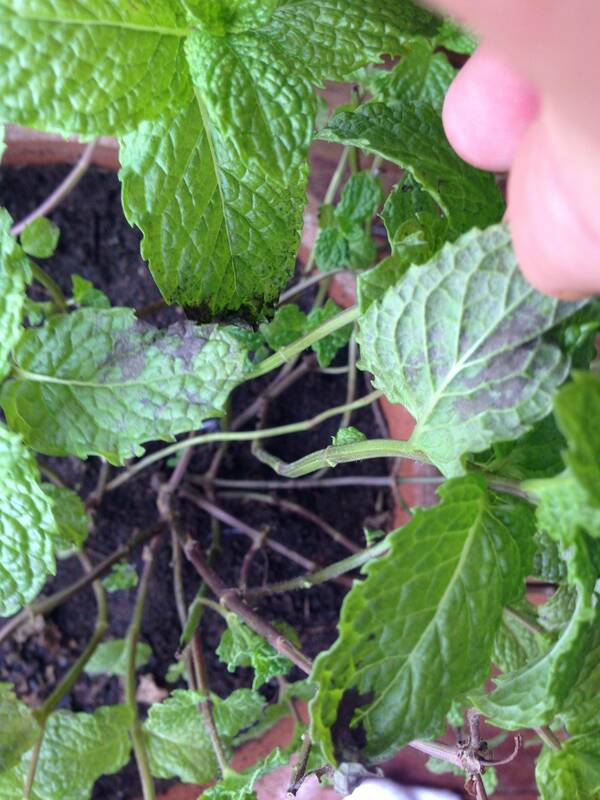 So, read on for the... Cut the mint stem just below a node (where a leaf grows) on the plant. Remove all but the top leaves. Stick a few cuttings into a glass jar with about one inch of water. Keep out of direct sunlight and change the water everyday. In approximately one week, roots will begin to grow. Replant the mint in a small pot with moist soil. As the mint grows, replant in a larger pot or in the ground. Take the leaves from about four sprigs of mint and either chop them in a food processor or bruise them with a mortar and pestle. 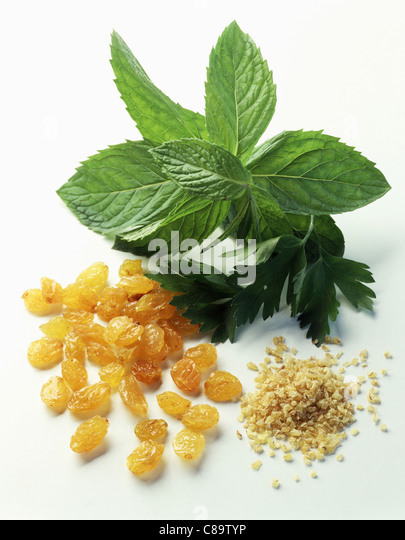 Once you've bruised and coarsely chopped the mint, slowly add 1 cup of sugar, stirring and blending along the way. Cover and allow 2 to 3 days for the oils to infuse the sugar. Store in a cool, dry place and use within a month. Herbal sugars make excellent gifts. 9/06/2016 · Cut the leaves and flower tops when the mint plants start to bloom. Use fresh leaves immediately, or freeze them to retain their bright color. Use fresh leaves immediately, or freeze them to retain their bright color. Remove however many mint leaves you want to cut from the stems (discard the stems). Lay a mint leaf flat and lengthwise in front of you. Stack up to 8 at a time on top of it. You can start harvesting mint leaves once the plants have multiple stems that are about 6 to 8 inches long. This should take about two months from seed, or less time if you are buying plants. Don't harvest more than one-third of the plant at any time, to prevent weakening the plants and sending it into decline.